LinkedIn Lite app is now available from the Google Play Store and will be extended to 60 more markets in the coming weeks. LinkedIn says the app consumes fewer data compared to its main app. LinkedIn Lite, the stripped down version of the LinkedIn mobile app is now available in India. The app like other lightweight apps is aimed at emerging markets and users experiencing the internet on slower data networks. The Android app is now live in India and LinkedIn plans to expand the availability to 60 more countries in the coming weeks. LinkedIn Lite was first announced as a mobile website in September last year as a service aimed primarily at India. LinkedIn claims to have over 500 million members with 42 million users from India alone. The new LinkedIn Lite app takes only 1MB space on a device and consumes less data than the original LinkedIn mobile app. LinkedIn says the new lightweight version reduces data usage by 80 percent and loads pages in under five seconds. The LinkedIn Lite app offers features like news feed, job listings, profile, messaging and notifications. The app also supports search but with lesser graphic elements compared to the main app. TechCrunch reports that LinkedIn has no plans to create an iOS variant of LinkedIn Lite. LinkedIn's Lite app arrives amidst the launch of Skype Lite and Messenger Lite apps for emerging markets. The launch of such pared-down apps started with the launch of Facebook Lite app in 2015. The social networking giant recently confirmed that Facebook Lite app is being used by over 200 million users and its Messenger Lite is expected to attract even more users. 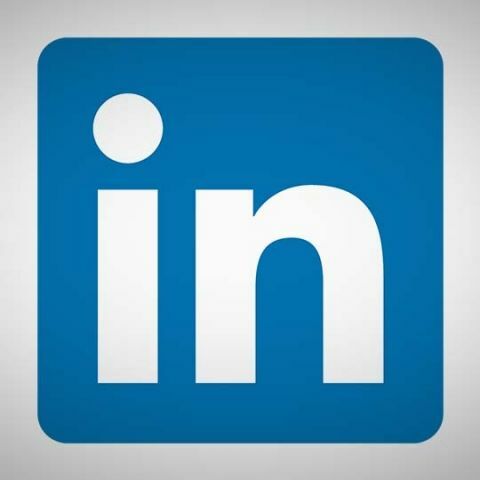 Microsoft-owned LinkedIn, however, would be hoping to attract more professionals to its platform, which is morphing into a go to job portal for many. The company already provides an online test to help users find job placements and new tools for employers to find potential candidates. With the LinkedIn Lite app, LinkedIn is eliminating the connectivity barrier by making its app work on the slower network. HOW TO TUNNEL DATA USING PROXIES? ?